Rain Rain go away….As we transition into fall everyone is craving something warm and comforting in their bellies. 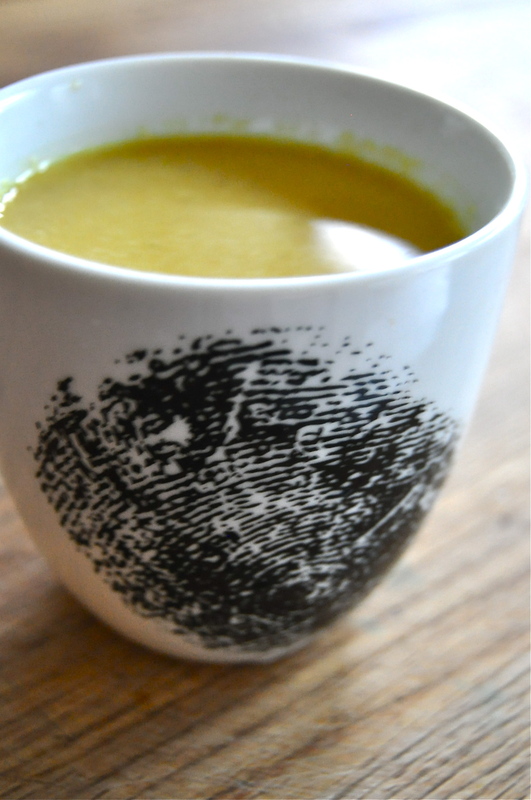 This recipe will keep you warm from the inside out while increasing your immunity to keep colds and flus at bay. 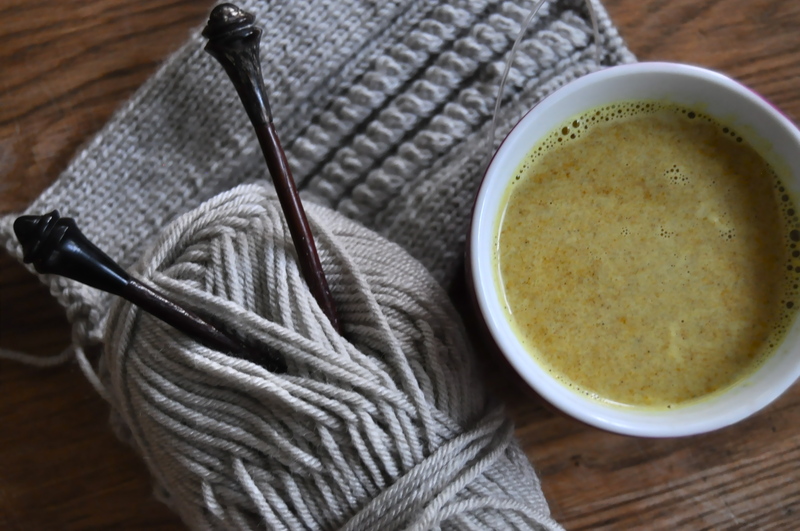 Traditionally golden milk is used for colds, flus, sore throats, sore joints and headaches. I like to drink it as a preventative and enjoy a cup in the morning and a cup in the evening. If you like, make a double or triple batch and store in the fridge for a few days to save time on busy days. Add milk and spices to a saucepan. Heat over medium heat until milk begins to simmer. Cover and remove from heat. Let stand for 20 minutes to allow spices to infuse the milk. After milk has cooled slightly, add you sweetener to taste. Pour into mugs and drink. This entry was posted in snack, vegan, vegetarian and tagged chai, colds and flus, dairy free, gluten free, indian, medicine, recipe, turmeric, vegan. Bookmark the permalink. looks like a nice, soothing drink but (donning my vegan hat) if you add honey you can’t call it vegan (because it’s an animal by-product). I know turmeric is a great spice but I’ve never made turmeric milk. Thanks for showing me a new twist! Thank you for “stopping by” 🙂 Love connecting! Hope you enjoy the drink! Just made another batch tonight. Love it!